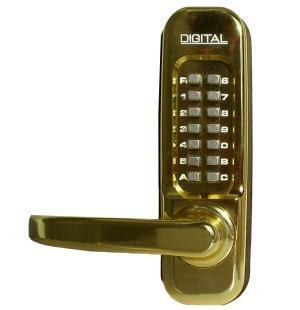 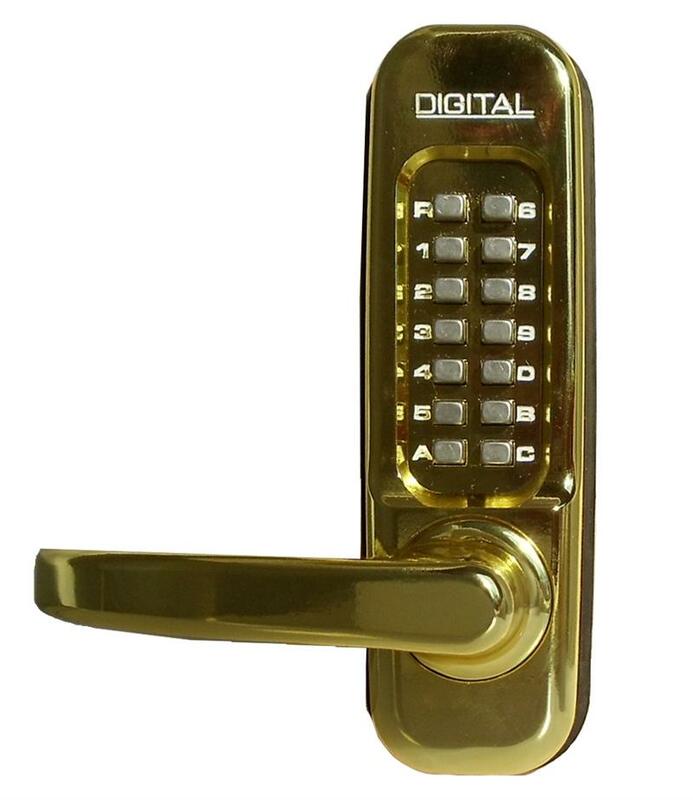 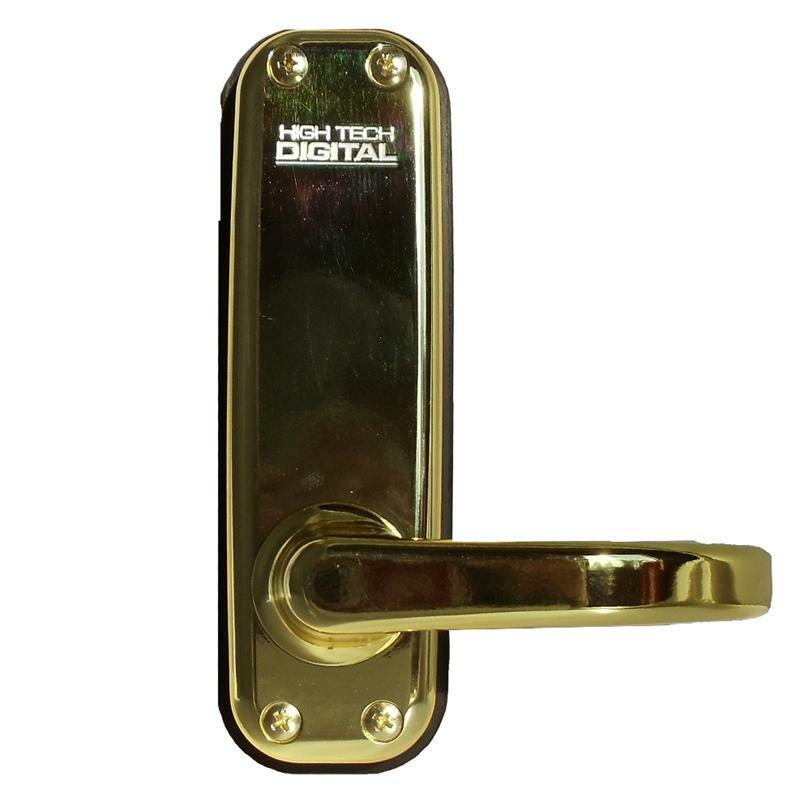 Lockey 1150 Keyless Mechanical Digital Spring Latch Door Lock Bright Brass Right Hand is a bump proof, pick proof, mechanical keyless door lock that is ADA Compliant and does not require wires, batteries or electricity. 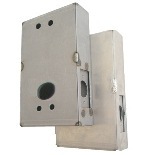 This lock can be set to lock everytime the door closes or can be set to remain in the unlocked position. 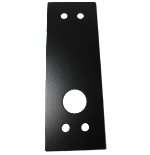 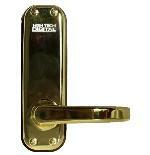 Also available in Antique Brass, Jet Black, Oil Rubber Bronze and Satin Chrome/Marine Grade.